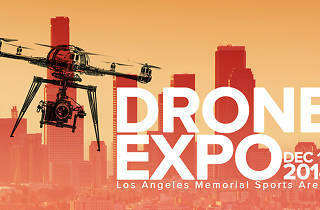 Photograph: Courtesy UAVSA Drone Expo. 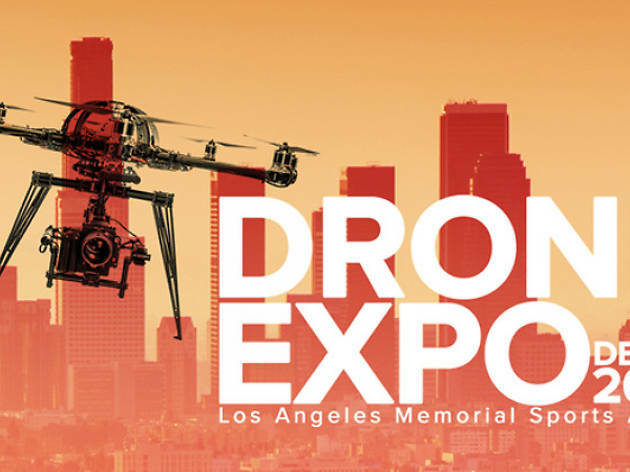 Bow down to our flying robot overlords at the first ever Drone Expo. The Unmanned Autonomous Vehicle Systems Association is hosting an all-day conference that rounds up cinematographers, scientists and politicians to show off the amazing potential of these propeller-driven droids—and maybe to dig into the concerns over privacy violations and flying death robots (see SNL's Cool Drones). Other attractions include filming and flying demonstrations, manufacturer presentations and industry panels.